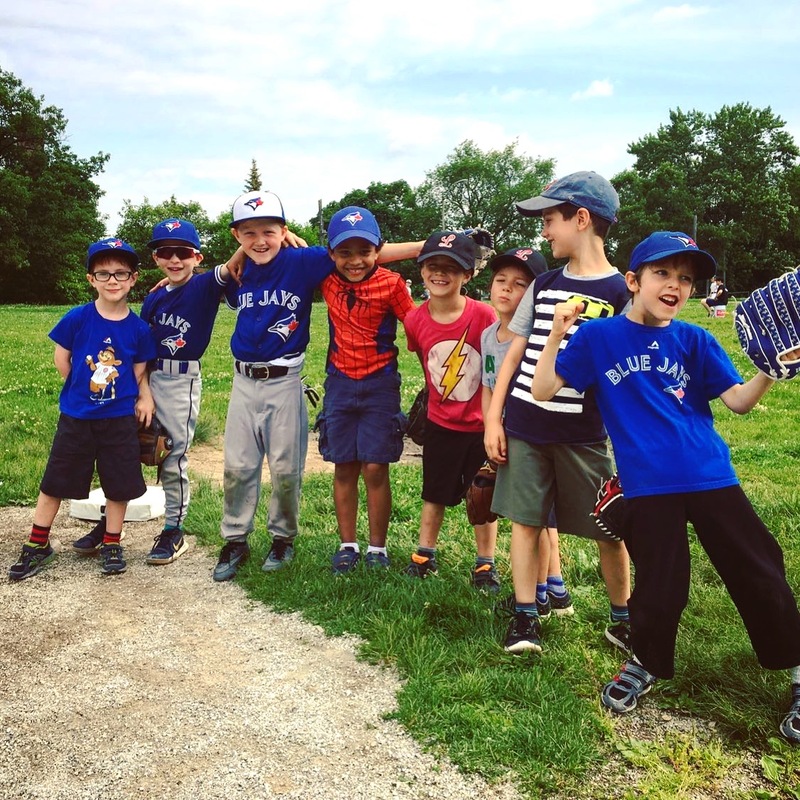 Junior Camp is a recreational day camp for boys and girls of all skill level, ages 4 to 7 years old taking place in Lawrence Park. 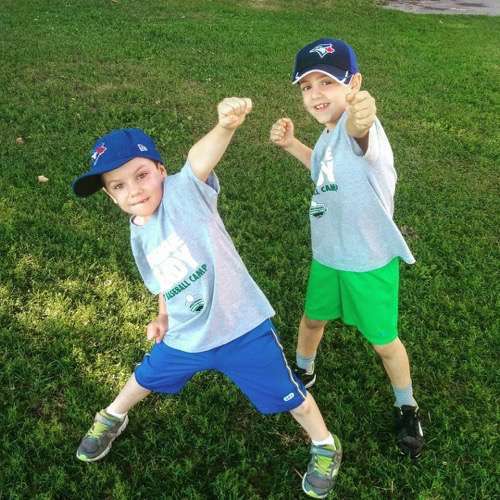 Junior Camp operates Monday to Friday from 9:00 am to 3:30 pm and is designed to improve the fundamental movement skills of our young campers in a baseball-specific environment. 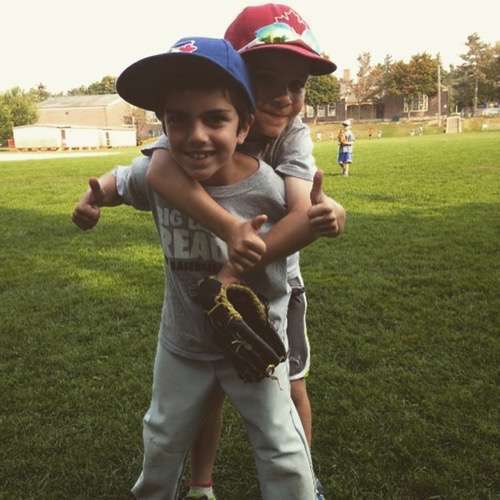 We will teach all of the wacky rules of baseball and play fun games to learn the different techniques. 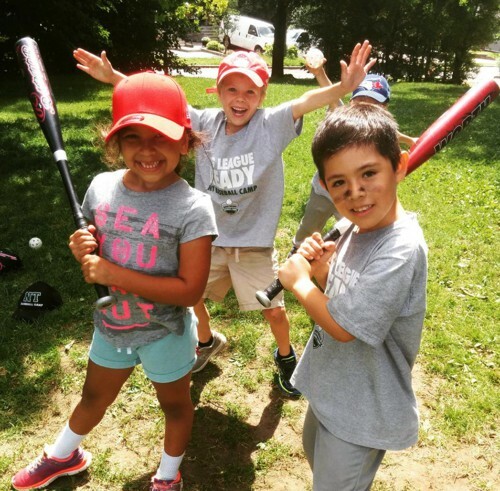 By developing their running, throwing and catching skills, campers will build the self-confidence necessary to help them succeed as a young athlete. Register now! 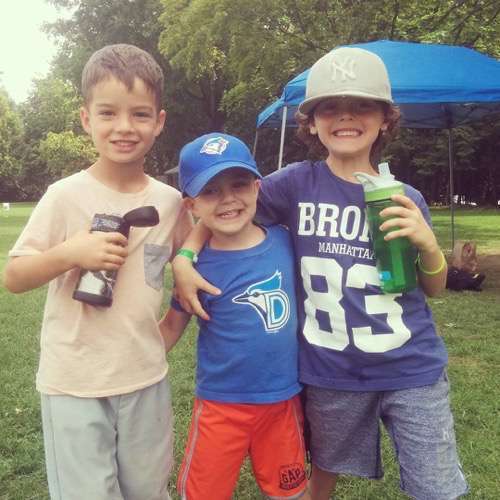 The price for your family's first week at camp is $360. Week 1 (July 2-5) and Week 6 (August 7 - 10) are four-day weeks due to the statutory holiday. As a result, the price for these weeks are $288. We offer Multi-Sibling and Multi-Week discounts. Any additional weeks of camp (whether for the same child or a sibling) will be discounted by $60/week. These discounts will automatically be applied. They will also apply across any True North Sports Camps programs (ie. Flag Football, Multi-Sport, Soccer and Basketball). We operate an optional depot bus service if you need help with pick up and/or drop off at the rate of $75 per week per child. Discounts are available if you need both bus service and extended care. Please see our Transportation page for more information. In case it rains, we have access to the school for indoor games and activities! We operate optional bus service if you need help with pick up and/or drop off. Please see Transportation for more information. At 8:30 parents will drop off their children and sign in with our staff. Short activities such as soccer, octopus and kickball will take place until camp begins at 9:00am. Coaches will lead campers through a fun and active warm-up.